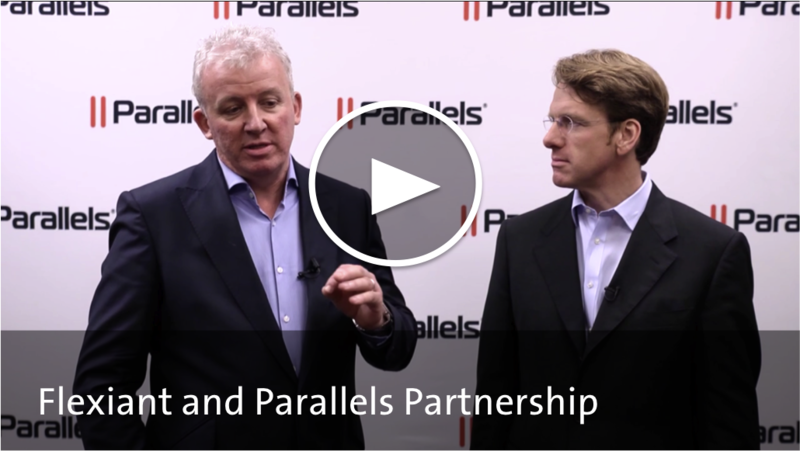 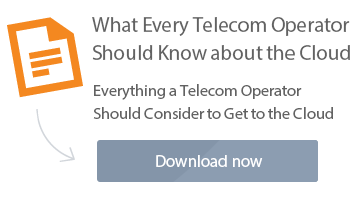 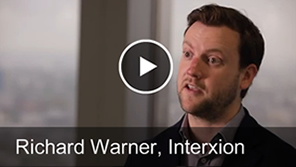 Learn how to take advantage of the IaaS market quickly in the Parallels and Flexiant Video, with George Knox CEO, Flexiant and Birger Steen CEO, Parallels. 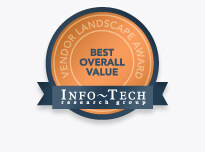 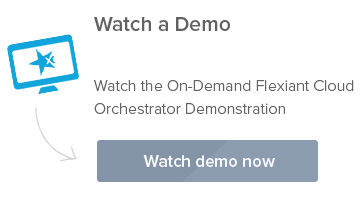 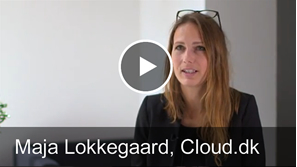 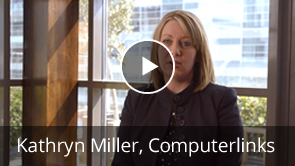 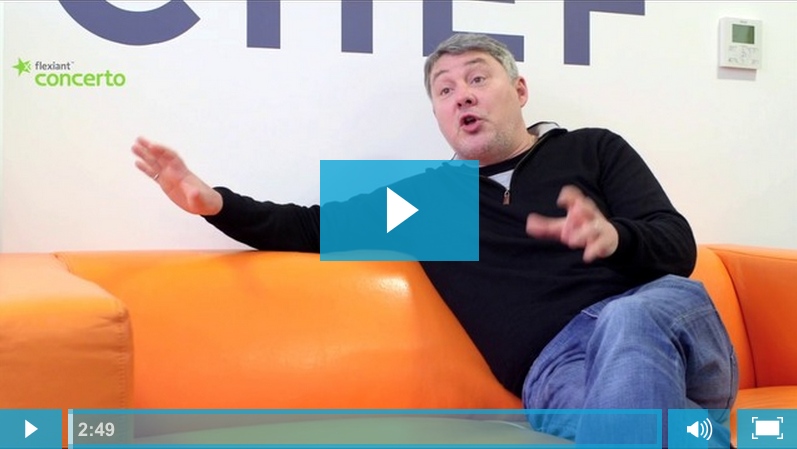 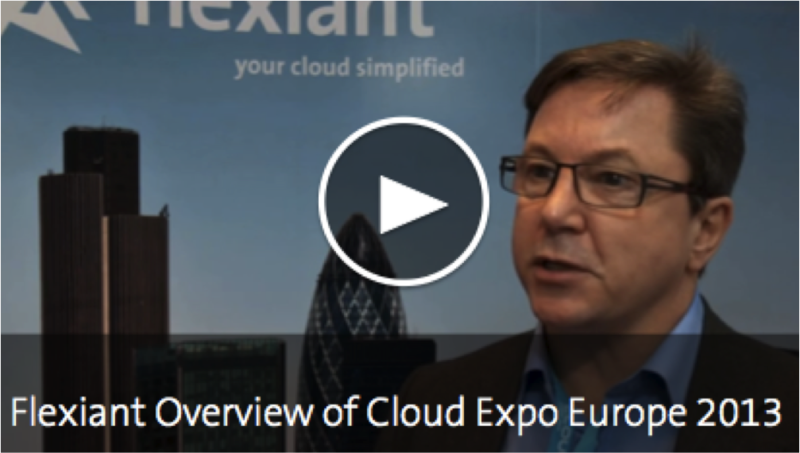 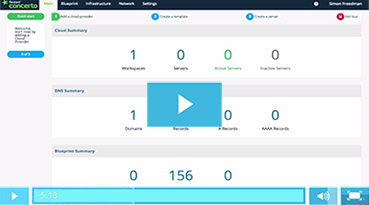 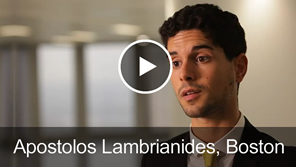 Watch the Flexiant Overview from Cloud Expo Europe 2013. 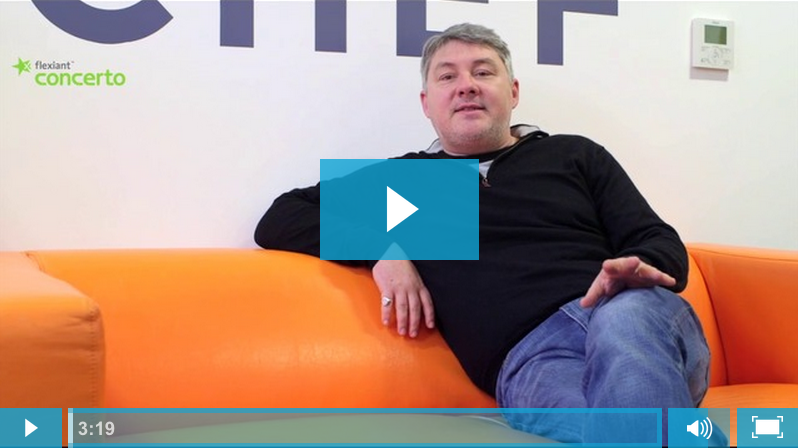 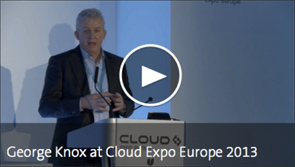 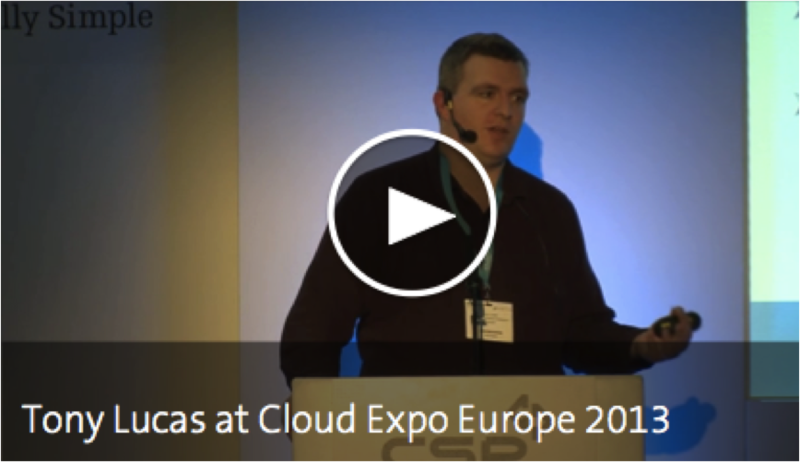 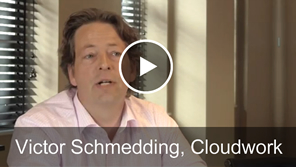 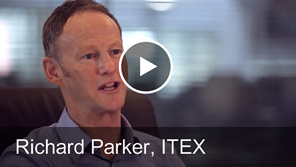 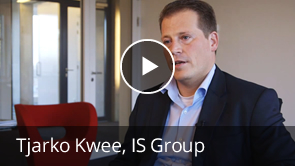 Watch, ‘Why Federate When You Can Differentiate’, by Tony Lucas at Cloud Expo Europe.